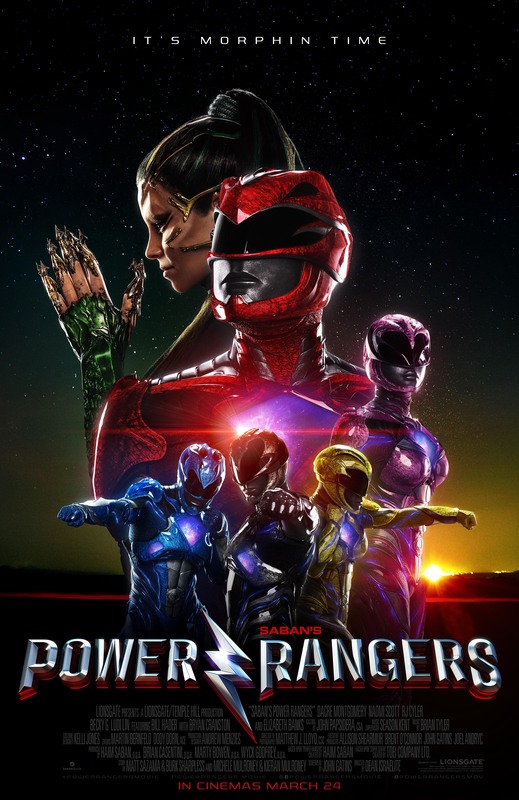 The stunning UK poster for Saban’s POWER RANGERS has been released highlighting the Red Ranger and villain Rita Repulsa in the centre of the poster. And the rest of the teams joins them below. Check it out in high-res below! POWER RANGERS morphs into cinemas March 24.